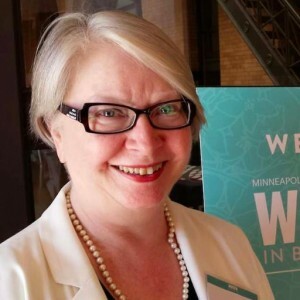 As a visitor to a different congregation almost every Sunday since September 2002, Beth Lewis, President and CEO of Augsburg Fortress, the ministry of publishing of the Evangelical Lutheran Church in America (ELCA), has developed a strong sense of what works and what doesn’t in terms of how congregations reach out to visitors and prospective members. In packed presentations at LTSP in February, 2016 (see videos below), Lewis offered specific, practical ideas for helping children, youth, and adults live out our Biblical mandate of welcome and improve hospitality for mission in your congregation. This presentation is appropriate for congregational leaders interested in learning ways to successfully welcome and hospitality to all who join in congregational activities and events. God is Calling Us To Do a New Thing!